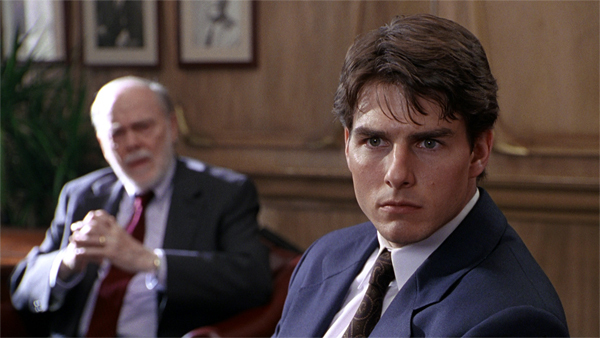 This week marks the 25th anniversary of the "The Firm," Sydney Pollack's ripping legal thriller, which starred Tom Cruise, earned two Oscar nominations, made big bucks and helped make author John Grisham into a household name. The film set off a wave of high-profile Grisham adaptations - including "The Client," "A Time to Kill" and (sigh) "Christmas with the Kranks" - which represent some of the best, and some of the worst films of the era. In his latest article for The Wrap, William Bibbiani looks at every single John Grisham movie - including the Little League Baseball drama and the 1950s farmhouse film that nobody ever talks about - and ranks them, from the very worst to the very best.